This product is for external application only. 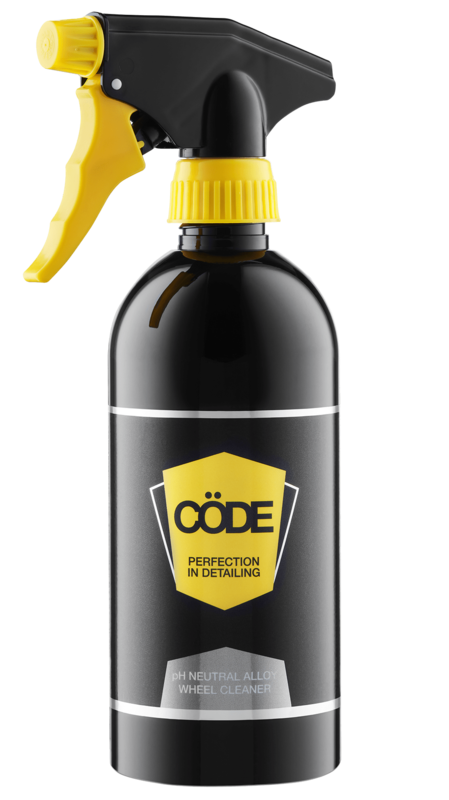 It is designed to work in the same manner as Cöde Auto Glass Cleaner & Polish. 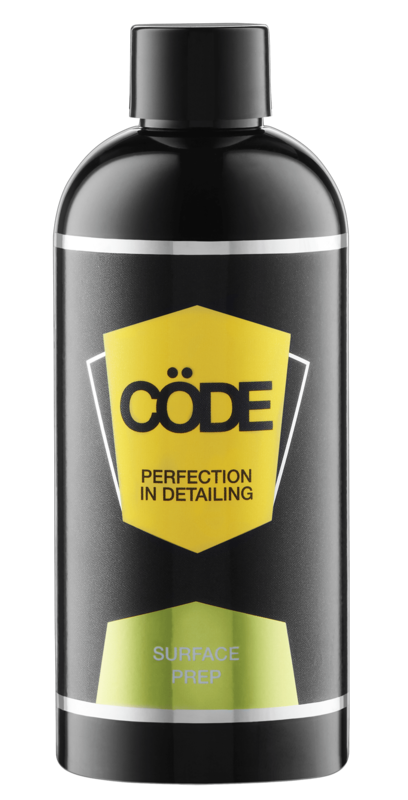 However, for extremely dirty (for example, during country travel) it is recommended that you clean the front windscreen first with Cöde Glass Cleaner & Polish before applying this product. In addition, a hydrophobic component included in the formula bonds to the glass surface creating an instant ‘self-cleaning’ coating which repels rain water and dirt from the glass. This coating will last for several months (depending on vehicle use and weather) and will greatly improve visibility during rain periods. 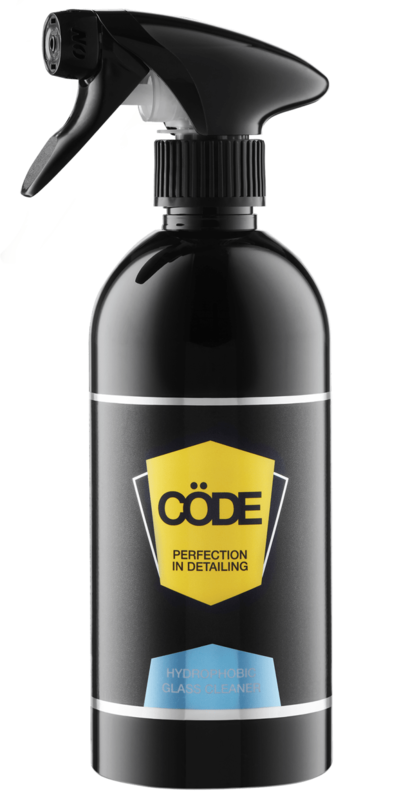 Cöde Hydrophobic Glass Cleaner will also make the glass surface easier to clean, especially in the removal of insects and road grime.